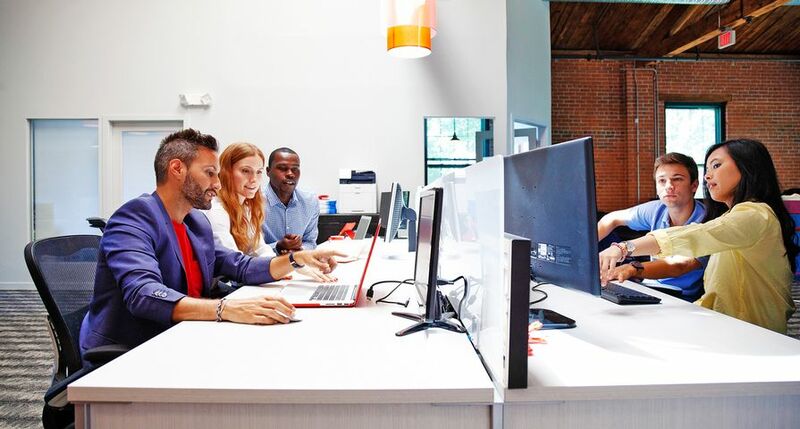 Xerox has been a core technology provider for the rapidly expanding data and marketing company since 2006, and this additional technology will allow the company to better meet its clients’ needs for faster turnaround times and color consistency. 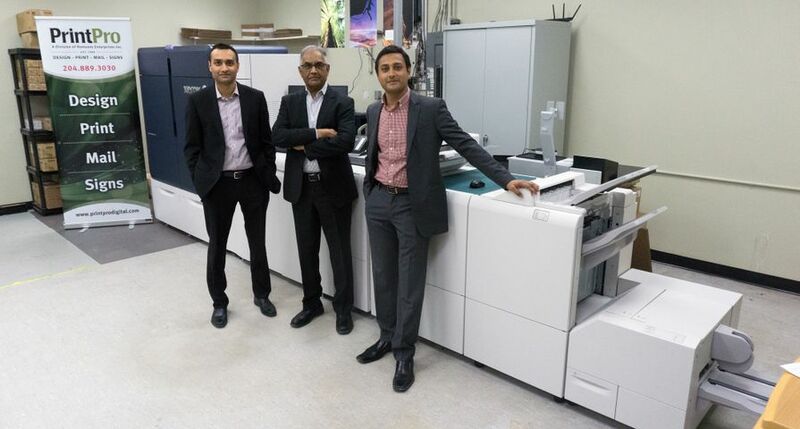 The Xerox iGen 5 printing presses, with 24 pt capability, will produce pharmaceutical cartons serving OTC’s Brand Protection process, which extends the supply chain view to end users and consumers. OTC Brand Protection provides powerful consumer data back to the product manufacturer to be used for marketing or regulatory requirements. The process integrates with a client’s current serialization scheme and does not require material change to the manufacturer’s supply chain network. 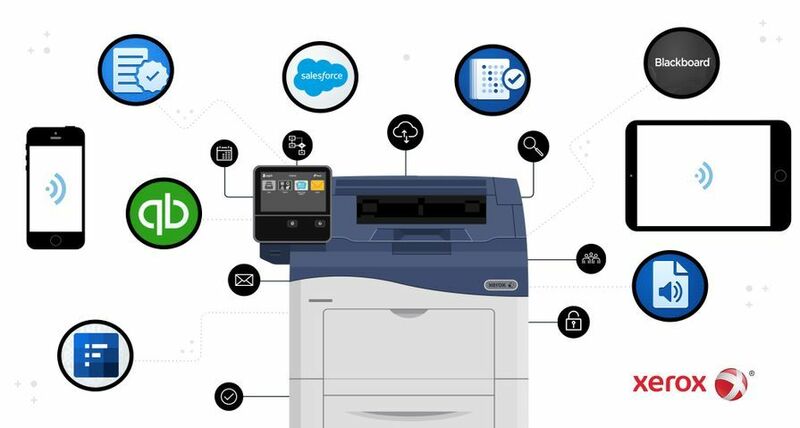 Recently, the company introduced Xerox’s XMPie® and Free Flow® Core to their workflow, augmenting an already robust in-house built solution. The new printing presses will be installed at the firm’s locations in London, Ontario and in Port Huron, Michigan. 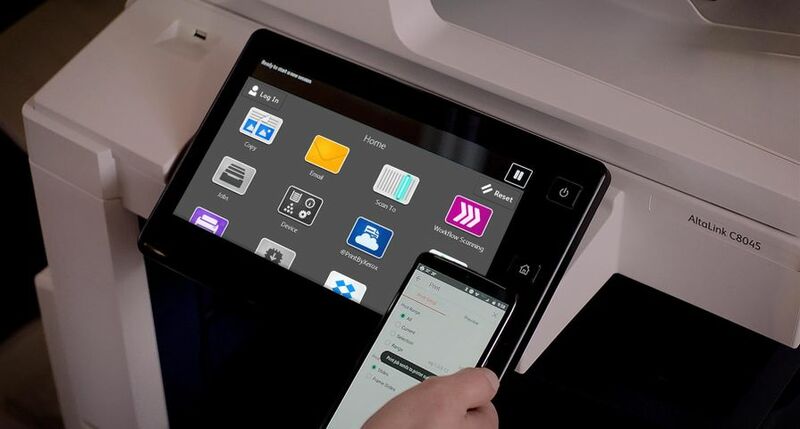 The Xerox iGen 5 complements the existing offerings within the iGen family – the Xerox® iGen® 150 and the Xerox® iGen4® Diamond Edition – by continuing to expand the scope of applications that can be produced using Xerox’s industry-leading production color portfolio. Click for more information.